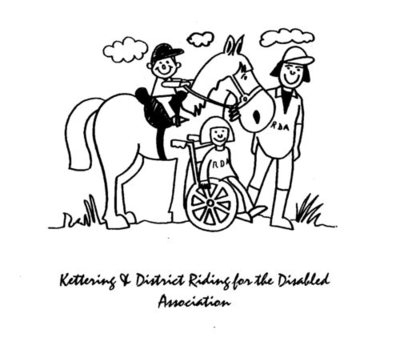 Kettering RDA is a well-established Group and in 2005 we officially celebrated our 25th Anniversary with a visit from the President of the Riding for the Disabled Association, Her Royal Highness, The Princess Royal. The Group owns three ponies which are kept at a livery yard near Thrapston, where we hold our riding sessions. We have regular fund-raising events and we are also extremely fortunate to have some very generous supporters, who make regular donations to our Group.